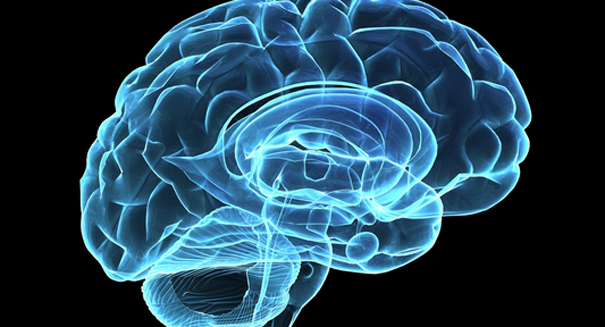 A new study finds a surprisingly simple and effective way to stop cognitive decline. A new study has found that exercise can dramatically slow down cognitive decline in older people. The study found that it could slow the decline by as much as 10 years for those who showed significant physical activity in their day-to-day lives, according to a statement from the American Academy of Neurology. Those who reported little to no physical activity saw significantly greater decliens in brain aging than active people. The study involved 876 people with an average age of 71. They were tested for their processing speed, episodic memory, semantic memory, and executive function. About 90 percent of the participants lightly exercised, while 10 percent exercised moderately or heavily. Seven years later, the participants were given the same tests, and their results were compared. Those who didn’t exercise tended to show about 10 years of aging in the brain when compared to those who did exercise. As the number of people over age 65 rise in the coming decades, the public health burden will grow, so the study is important for understanding what preventative measures can be taken, researchers said.